Step 1. Remove Windows Search feature from Control Panel. - Windows 7 & Vista: Start > Control Panel. - Windows 8 & 8.1: Press “Windows” + “R” keys to load the Run dialog box. Type “control panel” and press Enter. - Programs and Features (or “Uninstall a Program”) if you have Windows 8, 7 or Vista. 3. At the left, click "Turn Windows features on or off". 4. (Click Yes to UAC warning message). From the list uncheck the "Windows Search" feature and then press Yes at the warning message. 5. Finally, click OK to confirm your decision. 6. Now wait until Windows make the changes to features and then restart your computer when prompted. Step 2. Enable the Windows Search feature from Control Panel. - Navigate again in Control Panel > Programs & Features > Turn Windows features on options and select the "Windows Search" checkbox. - Wait unit Windows make the changes to features and then restart your computer when prompted. Step 3. Rebuild Windows Index. - After the restart, go to the control panel and open "Indexing options". - At Indexing Options, choose "Advanced". - At Advanced Options, select "Rebuild". - Click OK at the information message and wait until rebuilding is finished. 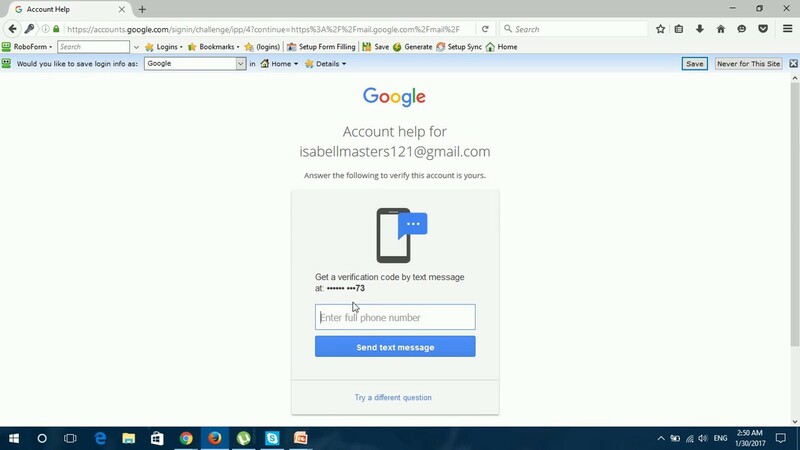 - When the Indexing is completed, close Indexing Options window and open Microsoft Outlook. - Finally wait until Microsoft Outlook indexes all Outlook items. When indexing is completed, start using Microsoft outlook search again without problems. - Press Ctrl + F keys to bring up the search menus. - Click at the arrow next to "Search Tools" ribbon and choose "Indexing Status". - You should see a similar information message when indexing is completed "Microsoft Outlook has finished indexing all your items". Exit Microsoft Outlook. Launch System Preferences from the Apple menu. When your index has finished rebuilding, you can go ahead and restart your Microsoft Outlook searches. 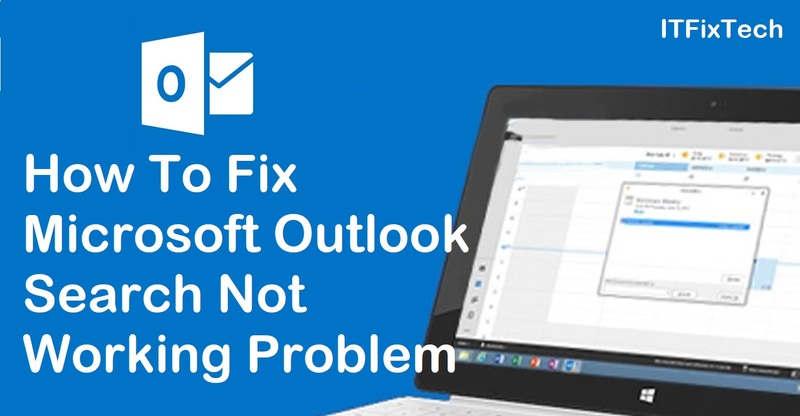 This should have fixed your Microsoft Outlook search not working problems. Microsoft Office has become a staple in most, if not all, offices around the world. You may be currently using Office 365, which is the newest form of Microsoft Office. your searches is limitless and it even allows you to run multiple searches simultaneously. The ability to preview search results will tell you if a search isn’t working properly. launcher icon and then go to Mail. As you type, Outlook 365 Search will make some suggestions of what you might be searching for. You can choose one of the suggestions or you can hit enter and it will show you all possible results. When you are done and you would like to clear your search, then choose Discard within the search box of Outlook 365 Search. Click the App Launcher Icon shown above and then go to People. Now type in the name of the person you are searching for. If searching for a group or resource, then type in the name of those things and press Enter. You can narrow your search by choosing to search in My contacts, Directory, or Groups. You may have more options to narrow down your search results within each folder. You can expand each and check the options. You have been in this situation before—you’re searching for something in Outlook but nothing shows up. What do you do when Outlook 365 search isn’t working? 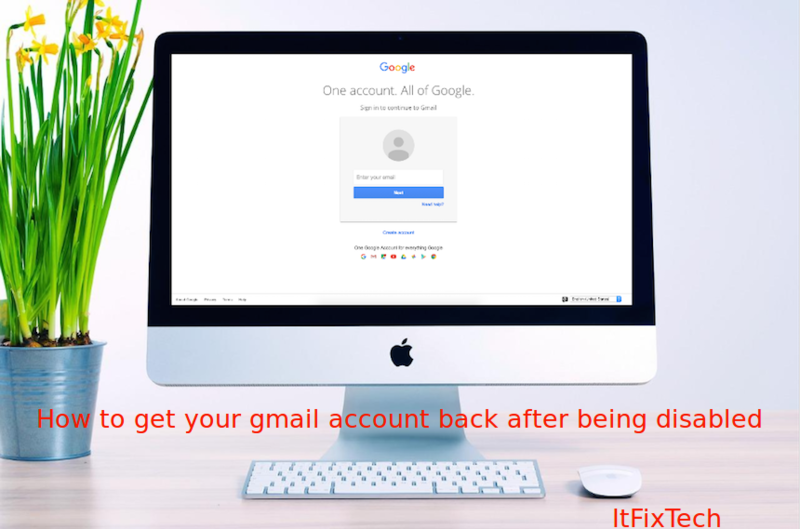 Well if your Outlook 365 search is not working it is likely to be an indexing issue, and you will have to correct it for the Outlook 365 search to work properly again. The issue may lie in the fact that when you installed Office 365, you could have lost your Outlook index. If your results come up empty, you will need to rebuild the index. This won’t be the last time you will need to rebuild the index. When you use Outlook for a long time, Outlook 365 search will eventually run into the same issue. It will most likely be another indexing problem, but following the previous steps will give you a heads up and have Outlook 365 search running properly once again.